Nuox is a multipurpose blog WordPress theme for individual & blogging business. Nuox has many useful features,its simple and easy to use, modern and creative, user-friendly, responsive design WordPress theme. 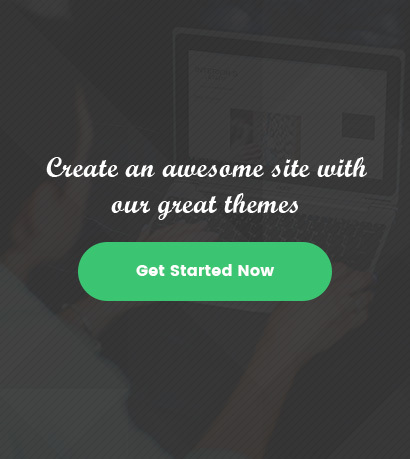 This theme have 80+ VC elements and Multiple layouts. Nuox is a multipurpose blog WordPress theme for individual & blogging business. Nuox has many useful features,its simple and easy to use, modern and creative, user friendly, responsive design WordPress theme.